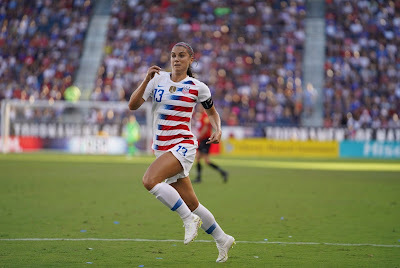 The United States Soccer Federation (US Soccer) has sealed a multi-year dollar partnership deal with Volkswagen. As part of the agreement runs until 2022, the German carmaker becomes the governing body’s first ever presenting partner. The contract also designates Volkswagen as the presenting partner of the Tournament of Nations, a round-robin international women’s competition that takes place in the US during years that there is not a Fifa Women’s World Cup or Olympic Games. Volkswagen will also have prominent in-stadium and training camp advertising placements for national team matches, while it will also feature heavily on US Soccer’s social media and digital channels. The partnership comes ahead of this summer’s Women’s World Cup in France, where the US will be hoping to defend the title they won four years ago. The contract also runs up until the next edition of the men’s tournament in 2022, which the US will be looking to qualify for after missing out in 2018.